Take part in an unusual racing competition! 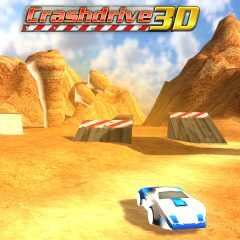 Enjoy the wild scenery, perform stunts, collest coins that will allow you to unlock new and better cars! Good luck and have fun!